Marco Carola’s Music On is a techno session like no other. Every week, this techno extravaganza brings together some of the world’s biggest and best underground DJs. 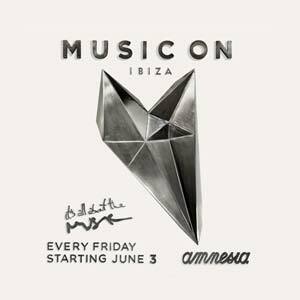 From Appolonia, The Martinez Brothers and Oxia through to Carlo Lio, Paco Osuna and Hector Couto, Music On takes charge of Amnesia’s infamous dance floor, every Friday.